A very silly family pantomime set in Arthurian times, with knights, wizards, magic swords, mythical creatures and lots and lots of daft jokes, fun songs and audience participation! Also available with this script as an optional extra: Rehearsal / performance arrangements for the suggested songs from the show by Sound-Board, available to purchase from Lazy Bee Scripts. 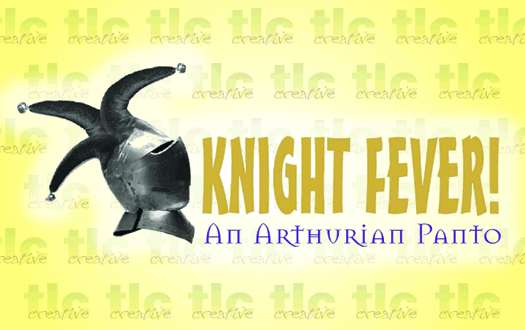 ‘Knight Fever!’ was an excellent all-round script with plenty of scope to bring the characters to life through actions as well as words.